I no longer do shows every other Thursday night. I had to give that up. You can always go to the archives(above) and hear old shows. I may at some time fill in for another DJ, and if so I will post it here. Thanks to all my listeners! 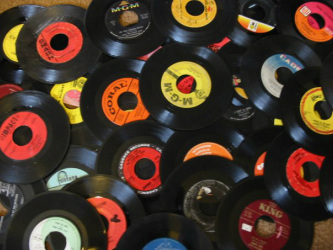 Join me for obscure oldies and a few familiar songs from the 50's & 60's. To use the chat, just put in a name then click "Connect" - It's as easy as that!